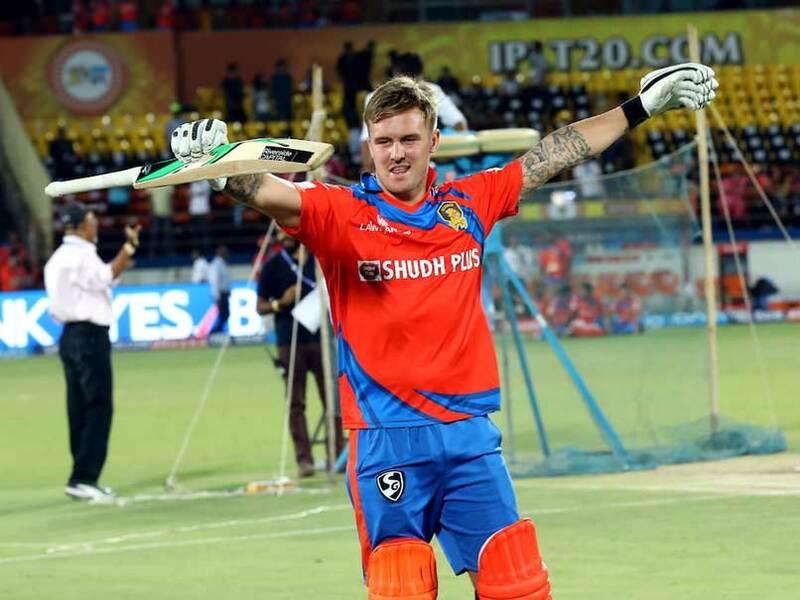 Jason Roy will play for Delhi Daredevils in the next edition of Indian Premier League. Indian Premier League 2018 auction is getting intense with every set of players. From Chris Gayle and Joe Root going unsold to KL Rahul fetching 11 crores, franchises look certain with their choices. England’s swashbuckling opening batsman Jason Roy will play for Delhi Daredevils in the next edition of Indian Premier League. The 27-year-old entered into the auction ring with a base price of INR 1.5 crore and DD have secured him by expending the same amount. Roy has featured in the IPL for dysfunctional franchise Gujarat Lions last year. The right-hander was given a chance to play only 3 matches before he went for his national commitment. The hard-hitting opening batsman boasts the strike-rate of 147.5 in IPL T20s. 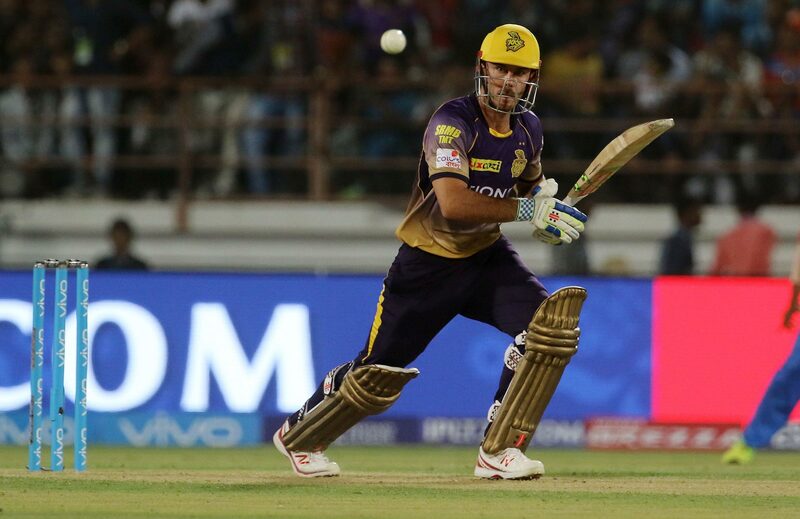 Australia’s Twenty-20 sensation and widely deemed as one of the biggest hitters of the cricket ball, Chris Lynn has been roped in by Kolkata Knight Riders for a whopping INR 9.6 crores. 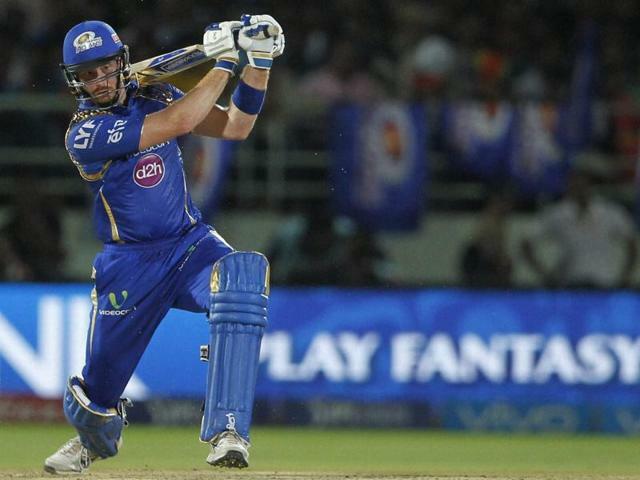 Lynn had thrown his hat into the auction ring with a base price of INR 2 crores. 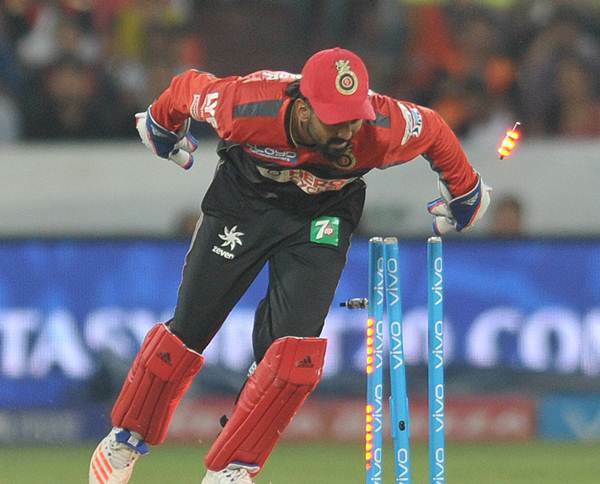 The 27-year-old had taken the IPL by storm in the last season before he suffered an unfortunate shoulder injury while fielding. 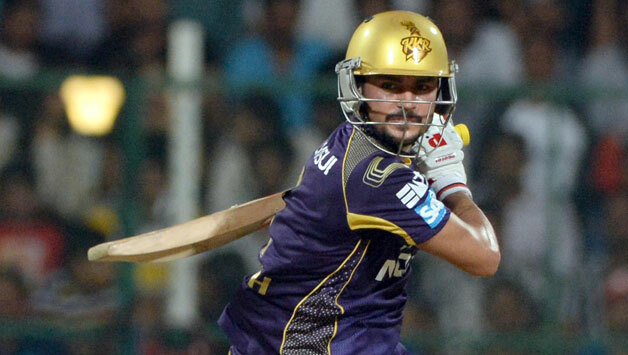 He has played for KKR and SRH in the IPL thus far. In 12 matches, the right-hander has amassed 384 runs with a phenomenal strike-rate of 158.02. 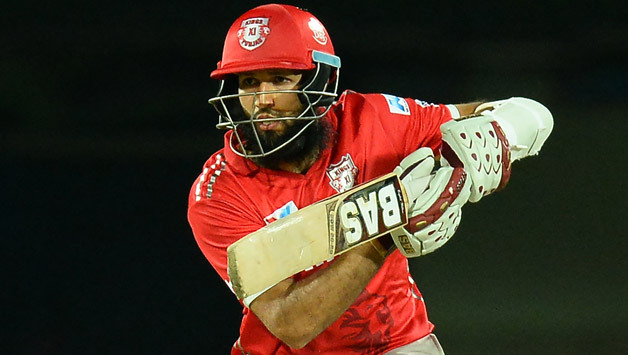 None of the eight IPL franchises showed their interest for Proteas batting legend Hashim Amla, who had entered into the auction with a base price of INR 1.50 crores. The 31-year-old has played for Kings XI Punjab in the last editions of IPL, scoring 577 runs in 16 matches at an impressive strike rate of 141.77. The first centurion of Indian Premier League among the Indian batsmen – Manish Pandey will represent Sunrisers Hyderabad in the next edition of IPL. Pandey, who entered into the IPL auction with a base price of INR 1 crore, was roped in by the SRH franchise for a whopping INR 11 crores. Manish has played for Royal Challengers Bangalore, Mumbai Indians, Pune Warriors and Kolkata Knight Riders in his IPL career thus far. In 103 IPL matches, the 28-year-old has scored 2215 runs at a strike-rate of 120.12 and has played an instrumental role in KKR’s two IPL triumphs. New Zealand’s opening batsman Martin Guptill goes unsold in the IPL auction 2018. The 31-year-old entered into the auction with a base price of INR 75 lakhs. 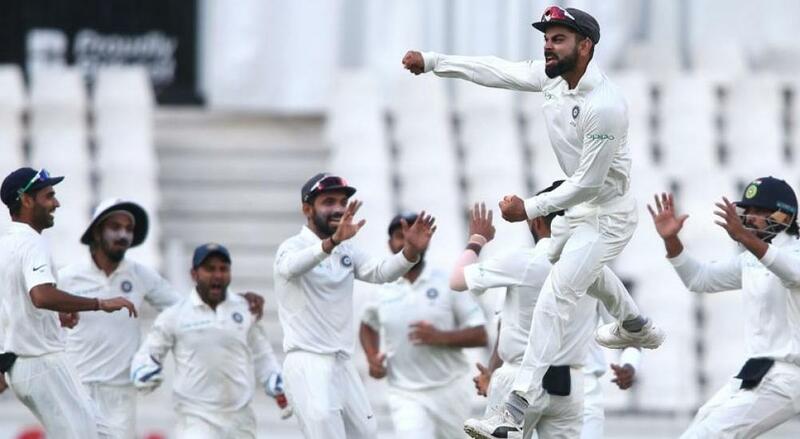 The hard-hitting Kiwi opener has earlier featured in the IPL for Mumbai Indians wherein he scored 189 runs in 10 matches at a good strike rate of 132.17.